We are open minded, flexible and ready to accept constructive contributions enabling to offer solutions to the needs of our customers. 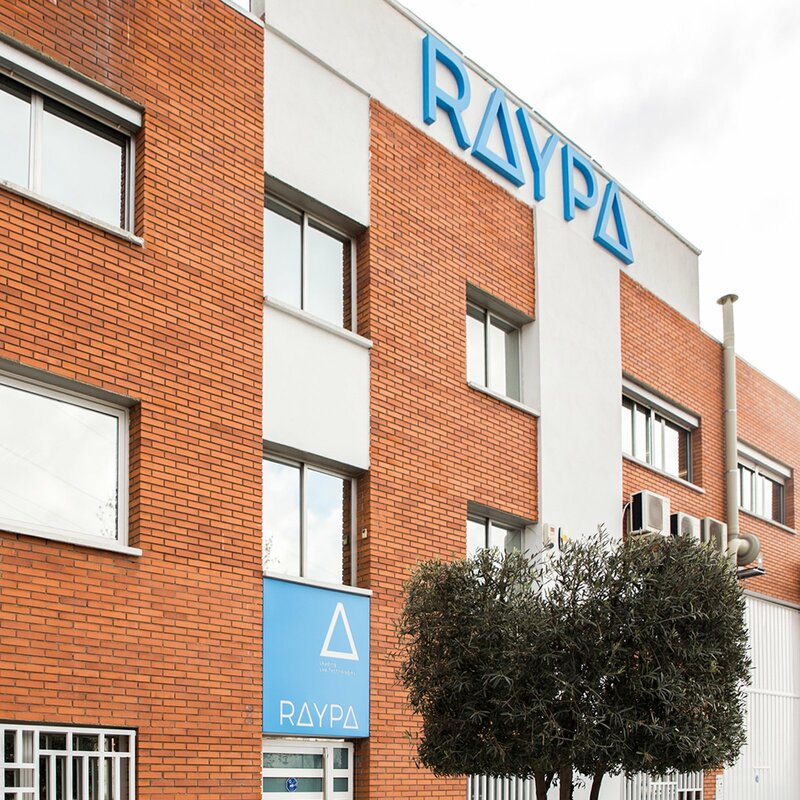 Raypa was founded at the beginning of the 70s by Ramon Espinar Aguilar, an entrepreneur linked to the laboratory field who answered to the demands of the customers for innovative sterilization equipment. 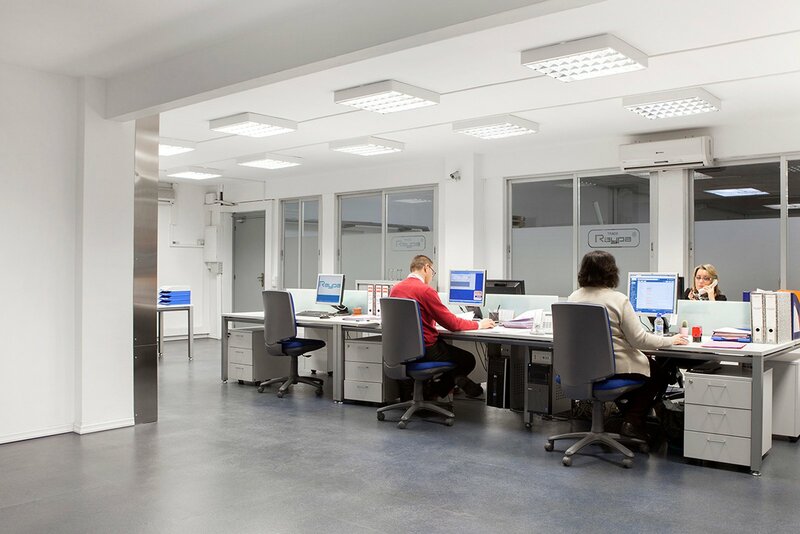 In the year 2008, the second generation of the family Espinar, Ramon and Teresa, assumed the leadership of the company bringing updated practices to be in line with the new needs of the market. 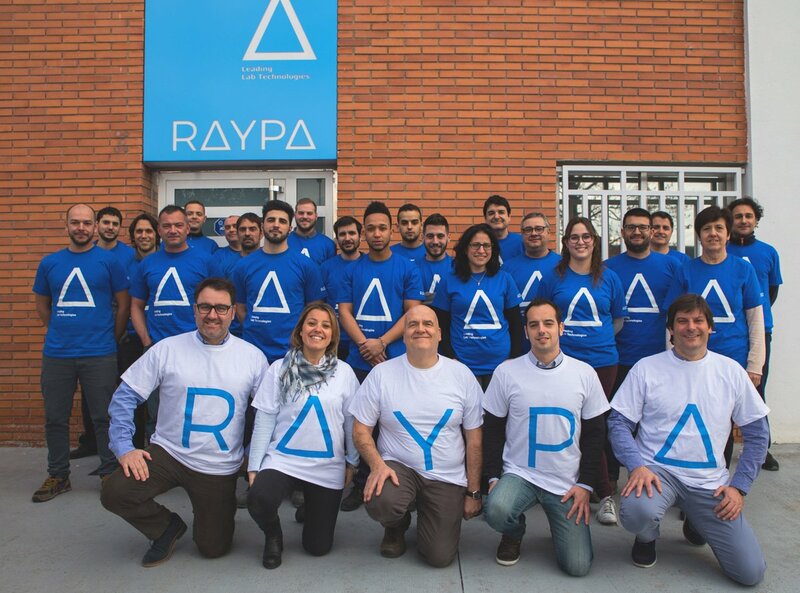 Raypa is looking for continuous improvements in the quality processes necessary to keep on working at the levels that the market demands. We are open to any kind of contribution that leads to offer solutions to the needs of our customers. With more than 40 years of experience, Raypa continues being devoted to its core values of effort, commitment and service to customers, suppliers and employees. Raypa works with a great team of people involved in every detail that our products and service need to have the best quality. The meticulous work has lead us to the european market and later on, to other international markets. 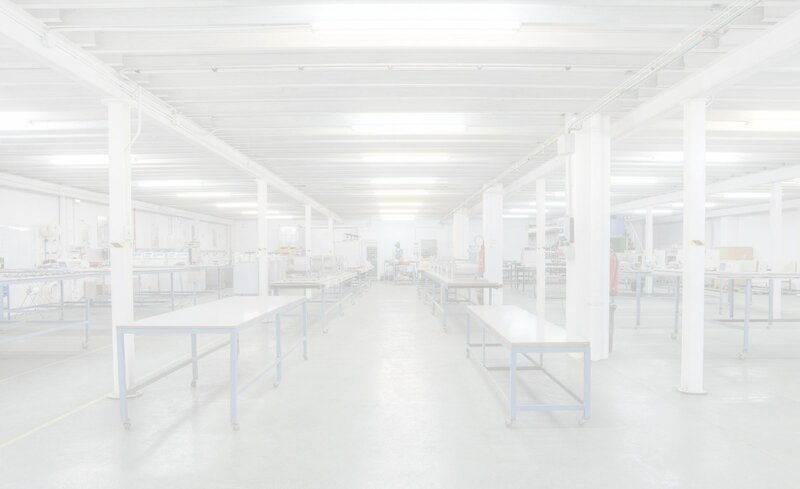 In laboratories, hospitals, universities, industry or in the food sector, our projects have expanded all over the world, becoming one of the principal manufacturers of the continent.